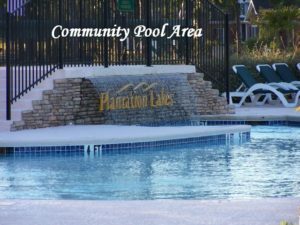 Plantation Lakes is located in the heart of the Carolina Forest area of Myrtle Beach, SC. 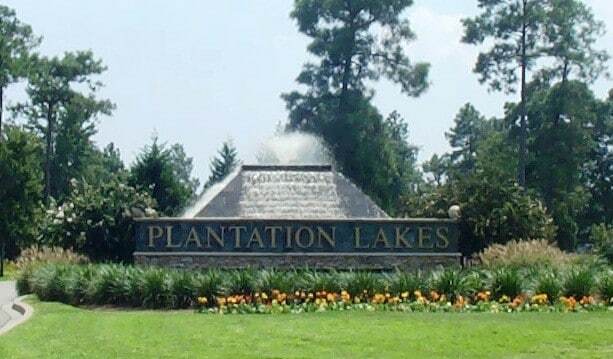 Plantation Lakes is a very large and desirable community with over 700 lots and one of the most picturesque entrance-ways in Carolina Forest. 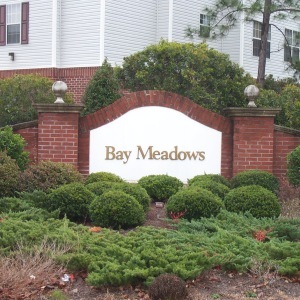 This community is not gated but there has been discussions about gating it with the homeowners. Plantation Lakes is also located in the Carolina Forest School system, which is one of the top School Districts in Horry County. 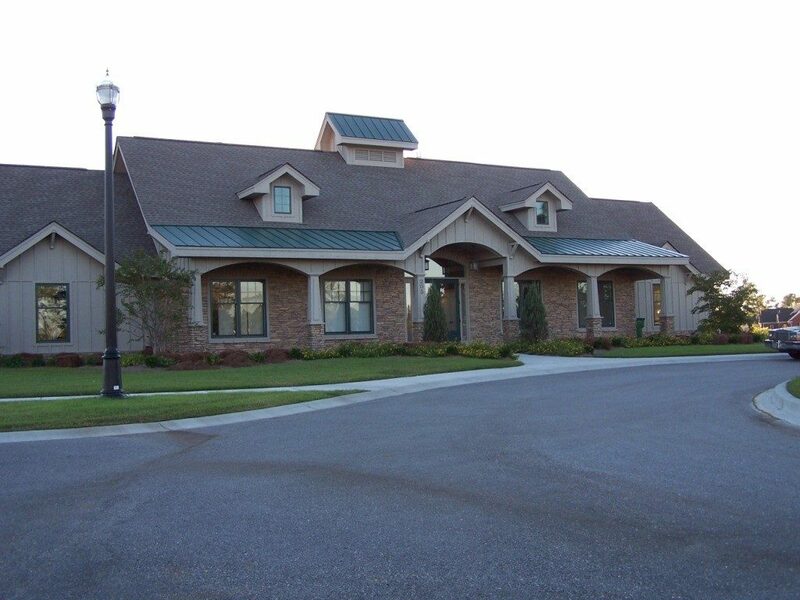 The Club house offers a work out facility, two large swimming pools, tennis courts, basketball court, horse-shoe pits, and play areas for the children. Also, the Plantation Lakes community offers 15 miles of lake front, which allow pontoon boats and kayaks to navigate around. 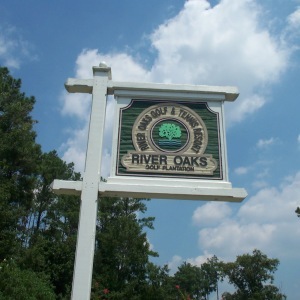 In Plantation Lakes the homes are custom built, and the community still has a few lots for sale. What is nice about Plantation Lakes, is you can bring your own builder and there is not a time frame you are required to build. 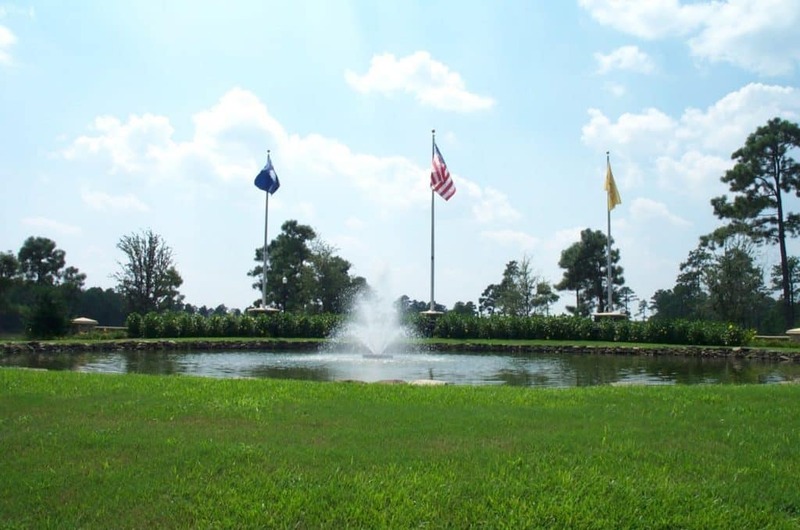 This Plantation Lakes community is in such a desirable area. 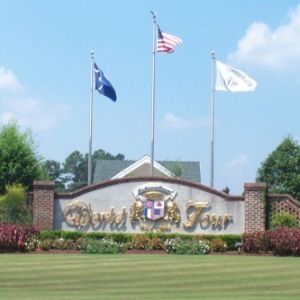 It is only a few minutes from the airport, a short drive to multiple areas for shopping, close to over 1,500+ restaurants, right in the middle of multiple golf courses that the Grand Strand has to offer, and the not far from the sparkling blue Atlantic Ocean. 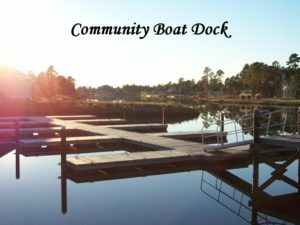 If you have been looking for a beach home or any real estate by the sea, Plantation Lakes in Carolina Forest could be your ideal place to call home. So, contact one of your SC Beach Real Estate Agents to help you on your purchase of owning in one of the most premiere residences for real estate in Myrtle Beach. It is time that you own somewhere peaceful, with a place to relax and take in the tranquil sunsets of this magnificent community.